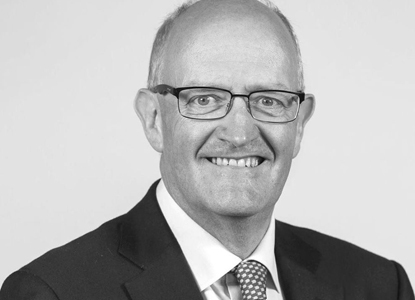 Eugene joined the board of Appian in October 2017, following his retirement as a partner in Arthur Cox, one of Ireland's leading law firms. 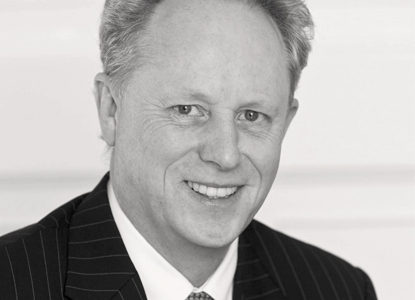 He has over 35 year’s experience as a corporate lawyer, specialising in corporate governance as well as being involved in a wide range of corporate advisory and transactional work. 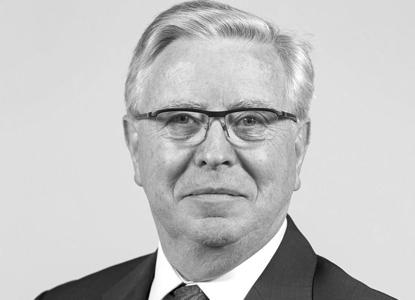 He served as both Managing Partner and Chairman of Arthur Cox. He has been involved as a non-executive director of public and private commercial companies, State boards and not for profit companies. 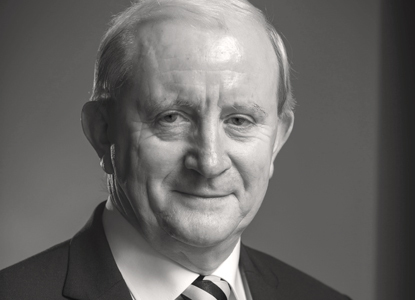 He was President of Dublin Chamber of Commerce and is currently the Chair of the Governing Authority of University College Dublin. Pat joined the Board of Appian in October 2017. He was formerly President of the European Parliament (2002 – 2004), being elected on 15 January 2002, having served as an MEP, Munster from 1989. He served as a TD for Cork South Central (1992-1994). He was General Secretary of the Progressive Democrats (1986-1989). Pat is President of the Jean Monnet Foundation for Europe, Lausanne, Switzerland. He is also a member of the Appointment Advisory Committee, of the European Investment Bank. He holds many honours/awards including Commandeur de la Légion d’honneur, France and Commandeur de l”ordre des Palmes académiques, France and national honours in Austria, Bulgaria, Estonia, Latvia, Lithuania, Italy, Poland and Romania. 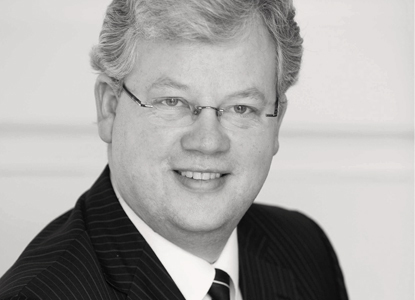 A fellow of the Institute of Chartered Accountants, Greg joined the board of Appian in May 2003. 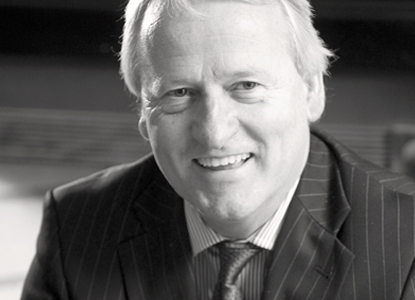 Greg is a director and significant shareholder in Arena Group Limited in the UK and Hireall Limited and Caterhire Limited in Ireland. 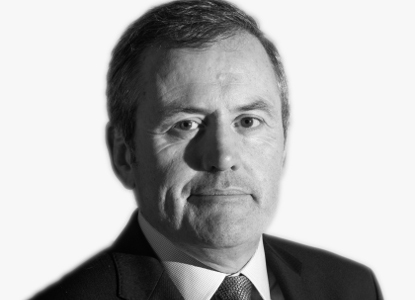 Prior to this he worked for Deloittes and KPMG in Dublin and Minneapolis and was subsequently a director at Davy Corporate Finance, the corporate finance arm of Davy Stockbrokers.